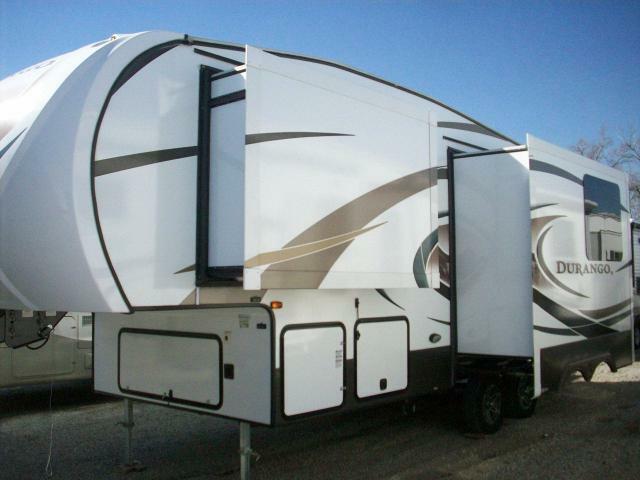 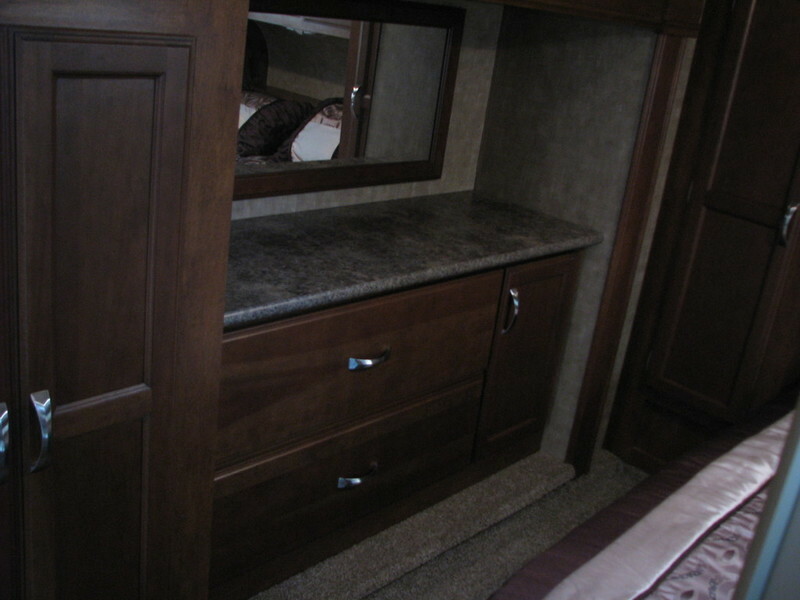 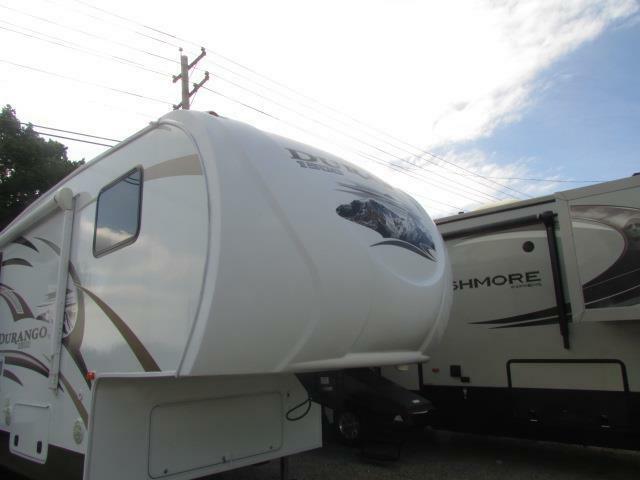 2014 KZ RV Durango 1500 D245SB Wardrobe Closet Slide Option, 877-485-0190 CALL DAVID MORSE 4 BEST PRICE. 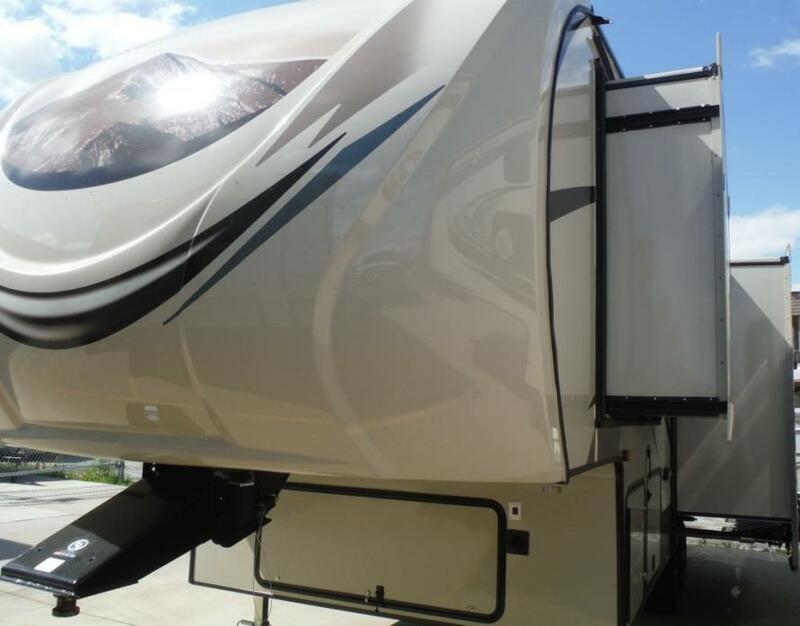 2014 KZ RV Durango 1500 D245SB Wardrobe Closet Slide Option The Durango 1500 is a true half-ton towable fifth wheel with all the luxury appointments of a much larger RV. 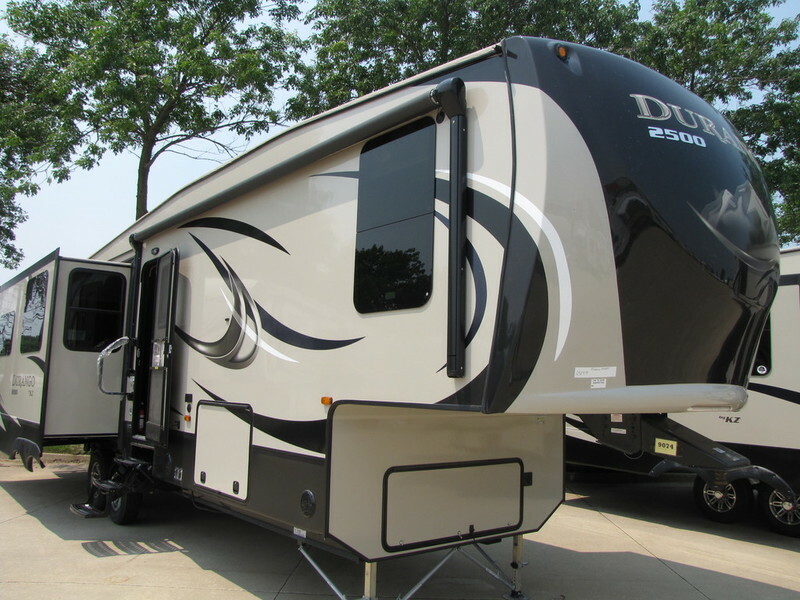 The visual appeal of raised panel glazed cabinetry and three designer inspired interior decors is key to the Durango 1500’s attractive interior. 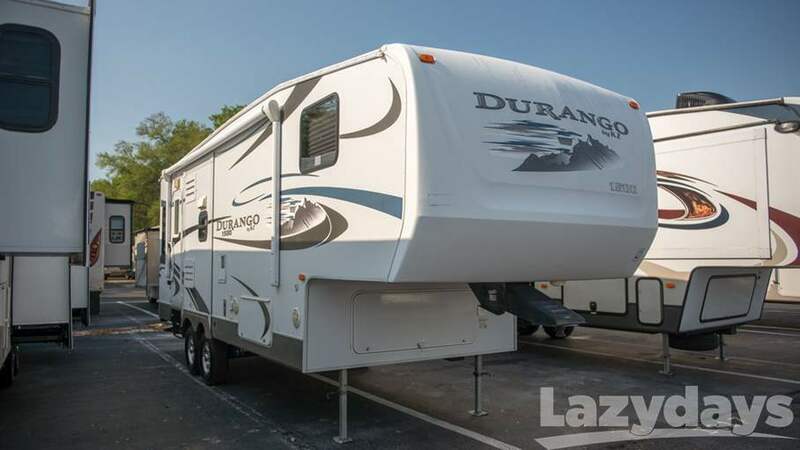 The Durango 1500 is available in 7 floorplans that range in length from 27' 11" to 34' 3".